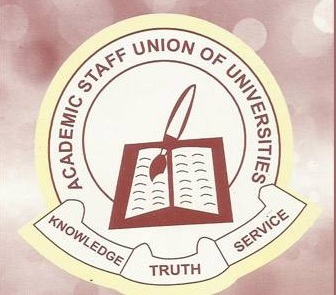 Parents in the university town of Nsukka have appealed to the Academic Staff Union of Universities (ASUU) to suspend its ongoing strike, considering the setback and suffering it would cause students and their parents. Some parents, who spoke with the News Agency of Nigeria (NAN) in Nsukka on Friday, said that if the strike was allowed to continue, it would alter university academic calendar and make it difficult for students to graduate when they ought to. Mrs Njideka Ozioko, a secondary school Principal, decried the incessant strikes in Nigeria’s tertiary education sector, describing them as unhealthy development. 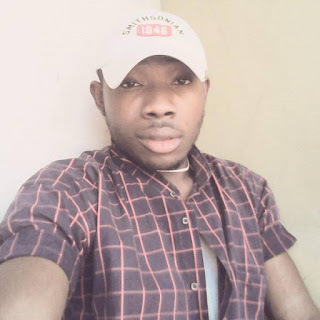 “It is unfortunate that some students have spent over five years for a course that is supposed to last four years as result of frequent strikes. strikes adversely affect the academic life of students. Similarly, Mr Jude Urama, while appealing to the lecturers to suspend the strike, said the government should make education a priority in its programme by treating issues relating to the sector honestly and transparently. “It is unbelievable that government cannot implement agreement it reached with ASUU since 2009. “If government knew it didn’t have the financial muscle to fulfil that agreement, why did it sign the agreement?’’ Urama asked rhetorically. He also appealed to the lecturers to consider the interest of students and parents who are on the receiving end, and suspend the strike, so that final year students could finish up with their examinations. Also commenting, Mrs Joy Ezeugwu, a Civil Servant, urged the ASUU leadership to give Federal Government more time to meet its demands, in view of the present economic recession in the country. “It is unfortunate that government has been unable to fulfil its own part of the agreement reached with ASUU since 2009. “Education is the engine room that drives economic and technological development of any nation.